Consider Augustwolf a revenue stream and not a cost. We know how to make money for our clients not just communication tools. Every Augustwolf client has had their perception enhanced about themselves through an Augustwolf production. 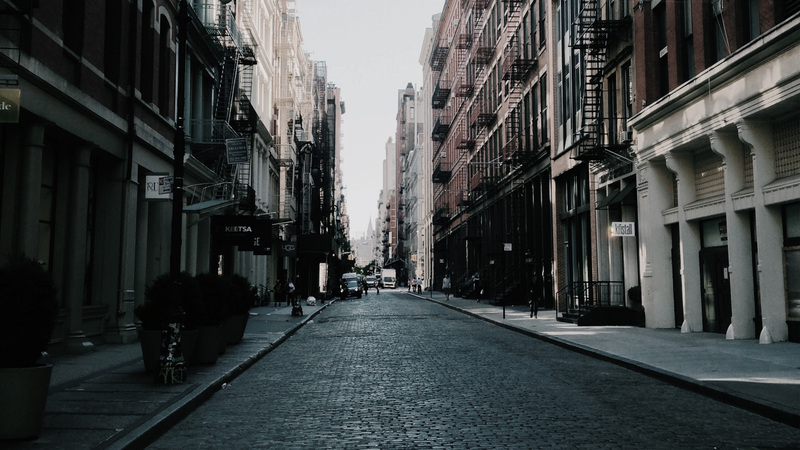 Creativity is at the heart of producing material that provides an engaging journey for the audience. By utilizing excellent photography, first class research and writing, powerful animation and graphics, stimulating audio design and a wide variety of emerging technologies that effectively communicate, Augustwolf productions strive to be in the highest class of communication tools…useful, powerful and affordable. Audio and Visual Media. Done Right. 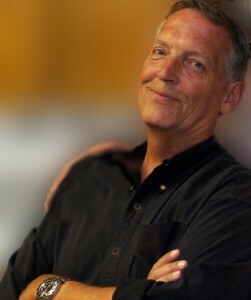 Augustwolf is the work and alter-identity of Douglas Wolf Reid. Doug has been creating original productions since he was a young boy and he recently completed his 2000th video production that covers a range of film, video and audio solutions for entertainment and many business sectors. What does that kind of experience mean? It means that Augustwolf as a resource is rich with solutions that work. Even though productions vary from children’s education, healthcare, finance, retail, heavy industry, brand marketing and advertising to pure entertainment, all Augustwolf Productions are notable for their high-quality, creativity and integrity. Augustwolf can provide all stages of audio and visual production, from research and development to integration, direction and production. 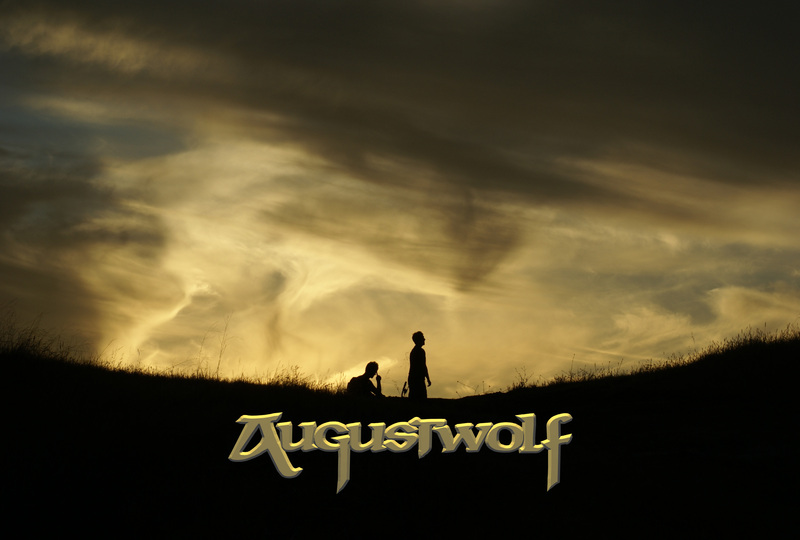 Augustwolf films are usually designed to last for years and be repurposed in many forms. 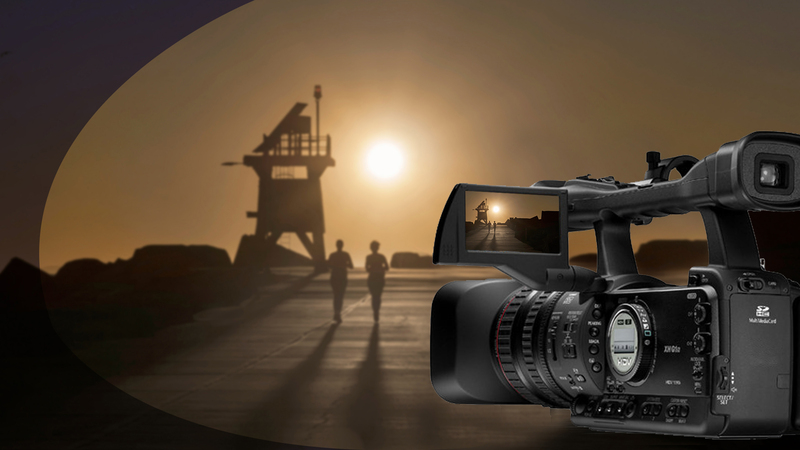 First class, award-winning video production, bringing your brand and its story to life using your greatest asset – the people that live it. Not sure how to get started with video, or what to do next? Customized consultation and training for small projects to huge campaigns. Budgeting, design, production, integration, marketing and analysis are just the beginning of the expertise.